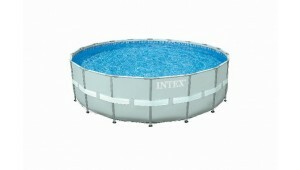 This amazing Pool from Intex valued at $679.00!! This pool is 16x48! It comes with pump and filter and chemicals to get you started! It's tough and durable so it will last a very long time! This beautiful Portland Living Patio set valued at $1295! 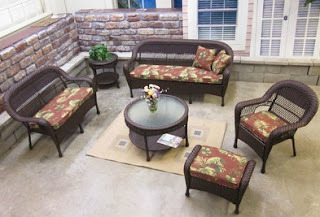 For those summer evenings sitting out on the patio enjoying a cool summer breeze! Open to residents of the U.S. & Canada age 18+. 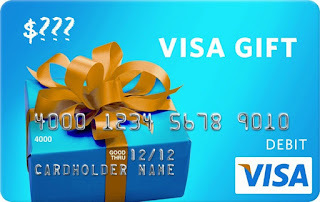 Giveaway will begin June 10th 2013, and end June 30th, 2013. All taxes and fees are the responsibility of the winner. Winner will be chosen via Random.org on or before July 5th, 2013 and notified via email. All prizes are shipped from the sponsor(s). No Purchase necessary to win. 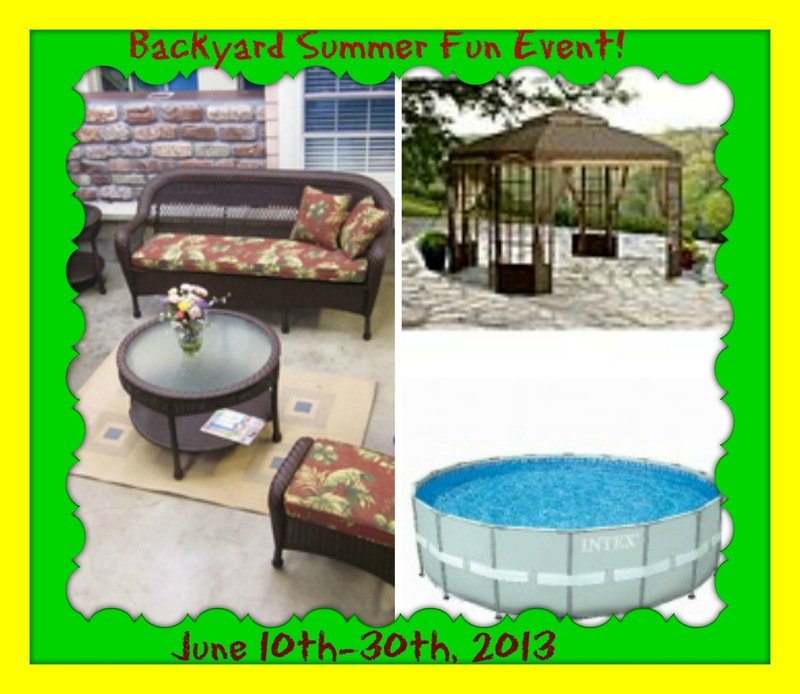 Prizes: Intex Pool arv: 679.00. Winner is responsible for anything extra that is necessary to set it up, . Gazebo-arv- $599. Patio set- arv $1295.00 Winners will be selected from all entries submitted and verified. Void where prohibited by law. Entry is simple, just follow the instructions on the entry form below. Good Luck! I like having cook outs. Love the gazebo for sun coverage!! Or the furniture! We spend a lot of family time out on the deck. Lay in the grass and watch the cloud's!!! Badminton and volleyball are my favorite backyard activities! We love just lounging and enjoying the sun! What a nice giveaway. Perfect for the summer. I look forward to our cook-outs. Having friends over for a bonfire! Relaxing on the patio, reading, watching my dogs. Cookout with family , friends & neighbors. A good game of baseball with everyone. End the night with making smores with the kids by the firepit!!! My favorite Summer Fun Backyard Activity is Grilling! I love to have get togethers and have a bbq. My favorite summer fun backyard activity is hanging out with friends grilling!